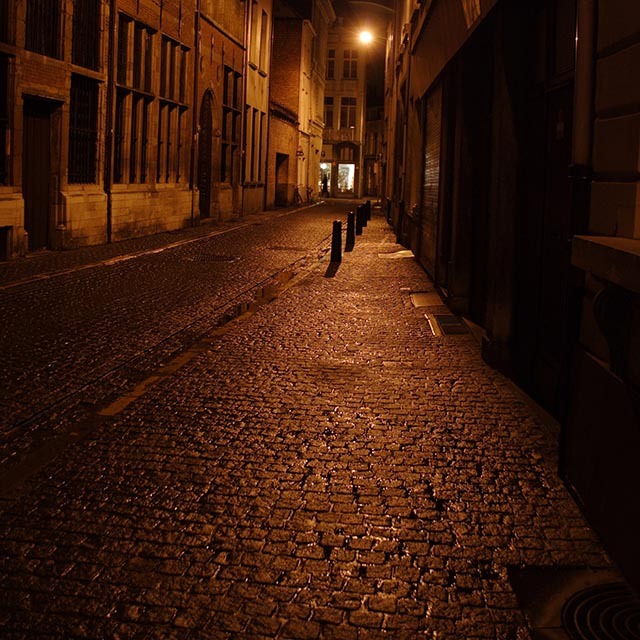 In this guided nighttime visit, we explore the old cobbled streets of Antwerp. 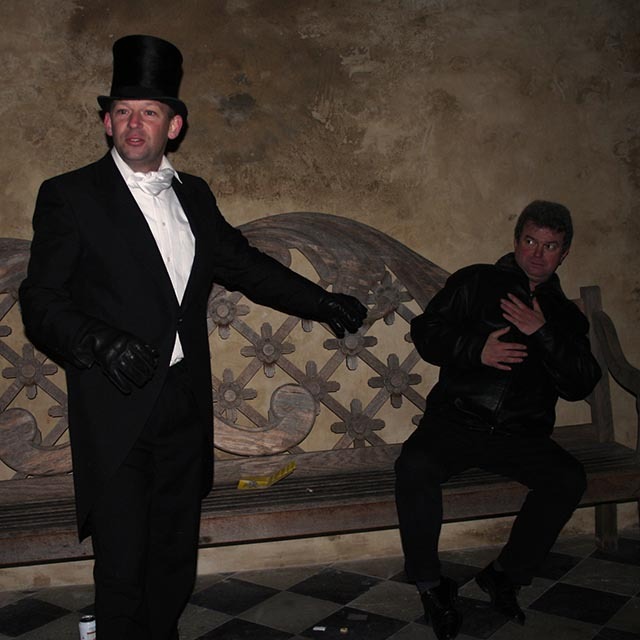 In small alleys and dark spots, our storyteller stops to narrate extraordinary and unbelievable stories. As you walk in the footsteps of heroes and sinners, ancient myths and legends come back to life. 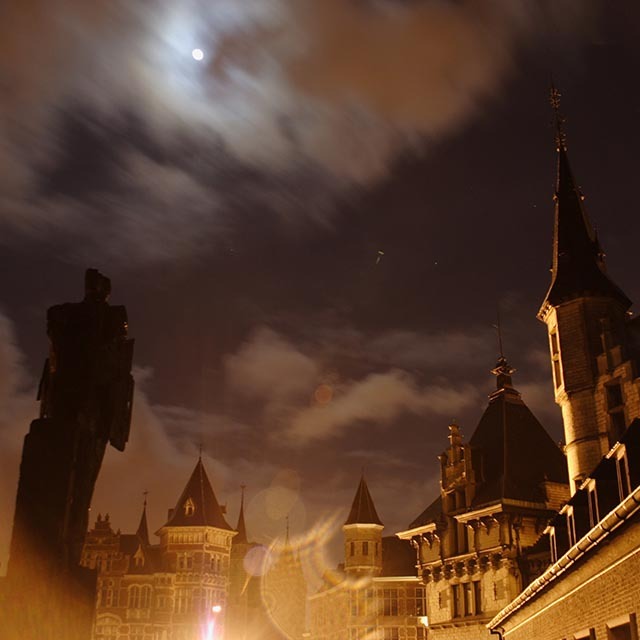 You feel the fear that once haunted the city: fear of ghosts, crime or punishment. Luckily, humor is the best defense against all evil. 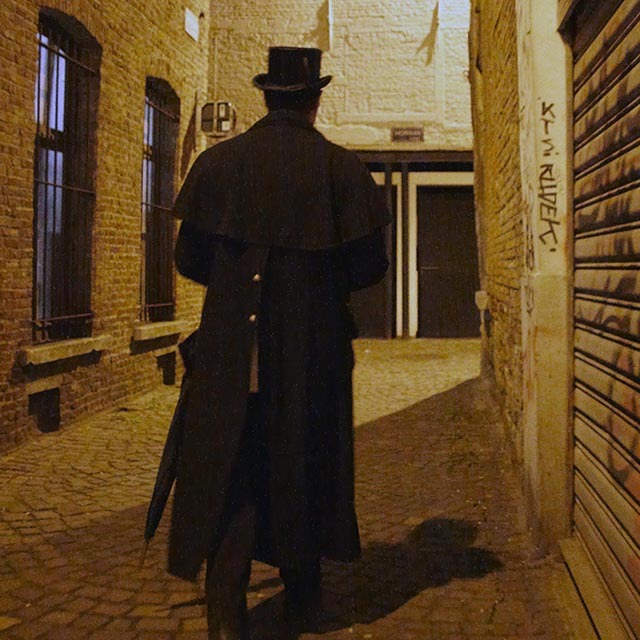 The original Antwerp Ghostwalk, an exciting experience !